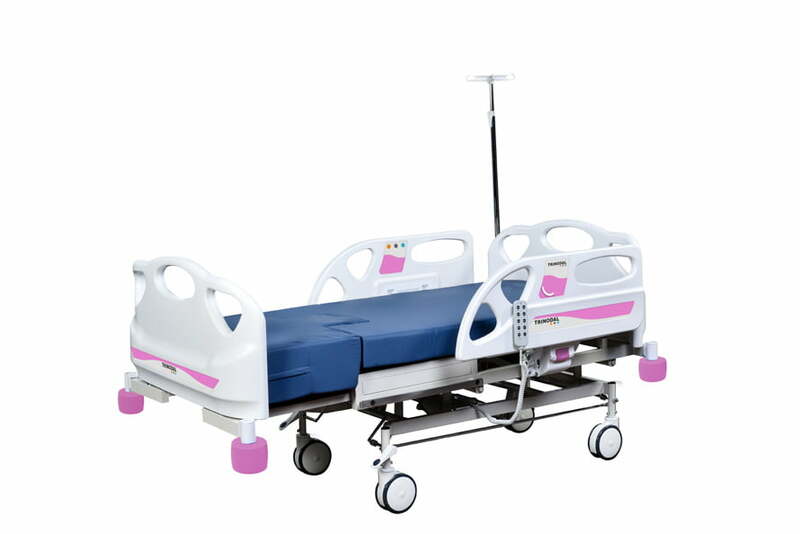 TRINODAL DD 3010 delivery bed is also suitable for gynecologic examination and birthing. 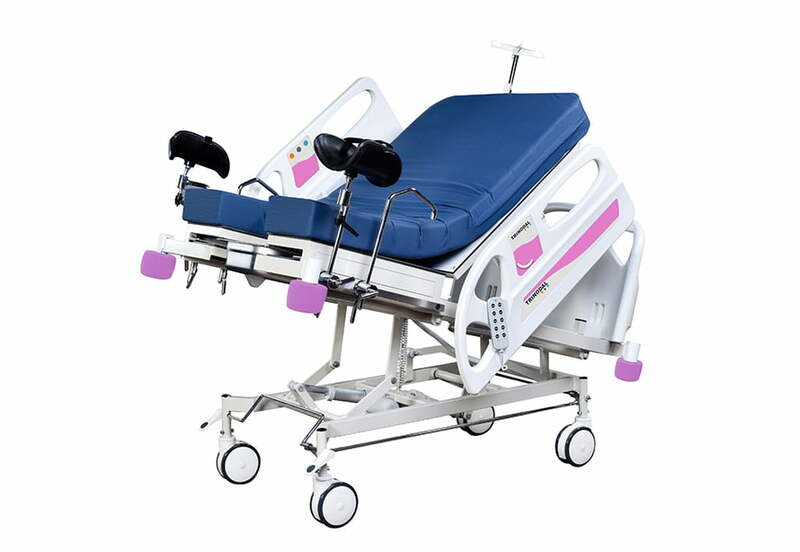 3 motorized fully function hand control unit give chance to adjust all positions. 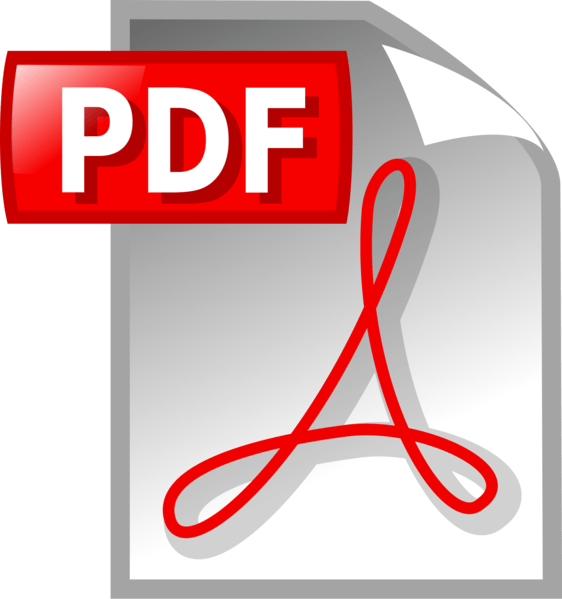 Foot part is designed as easily detachable. 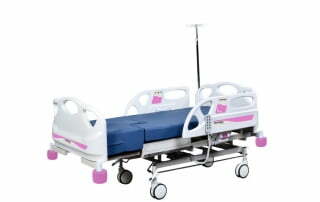 With its gynecologic leg support and chrome nickel coated accessories DD 3010 is both; birthing table & delivery bed.